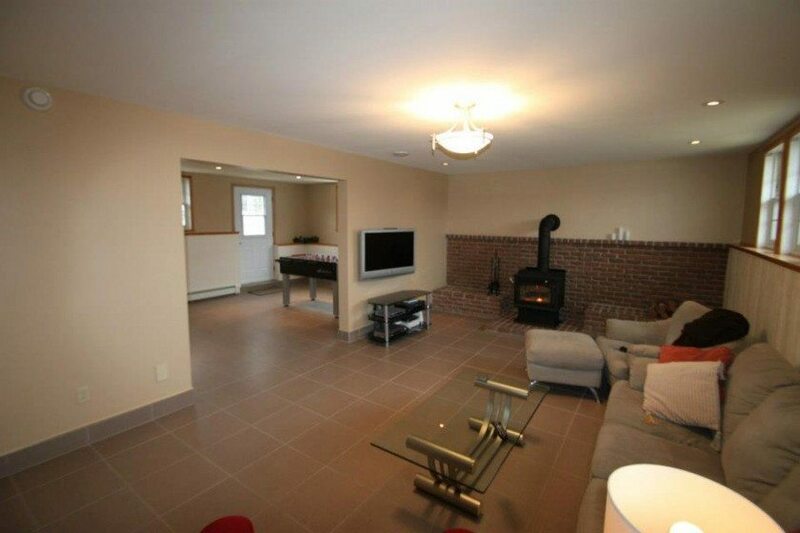 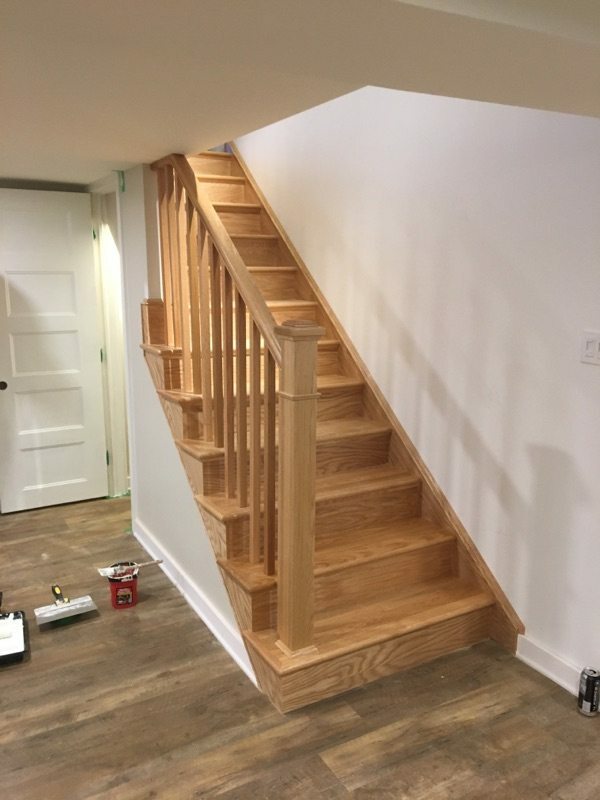 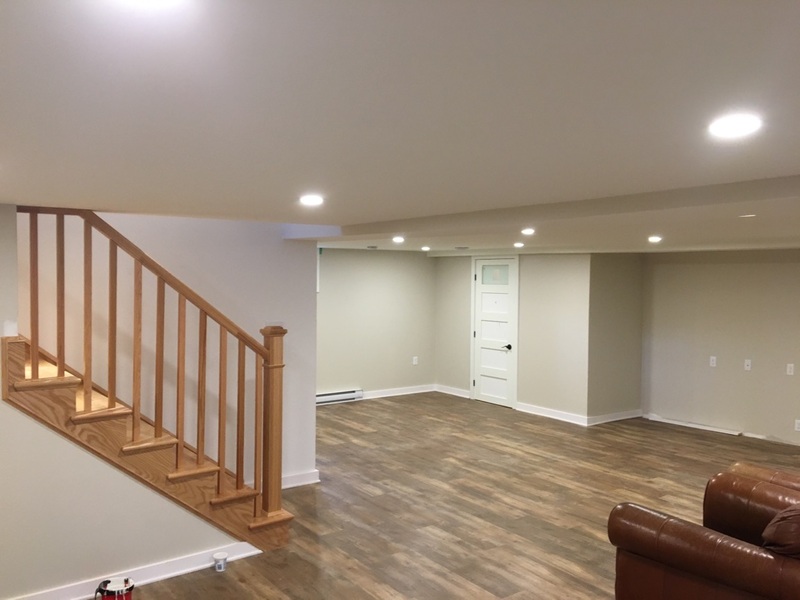 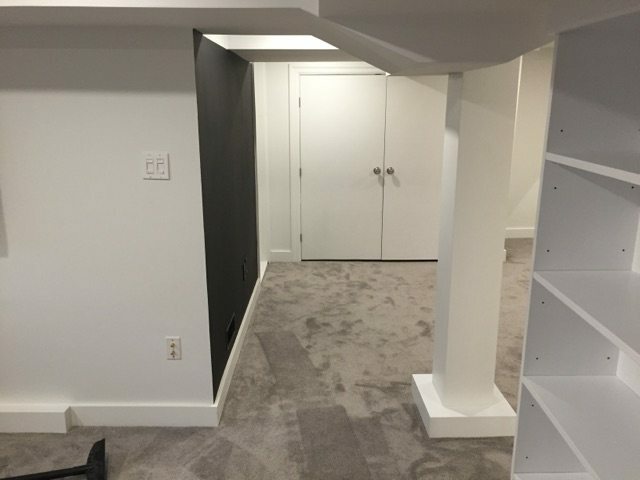 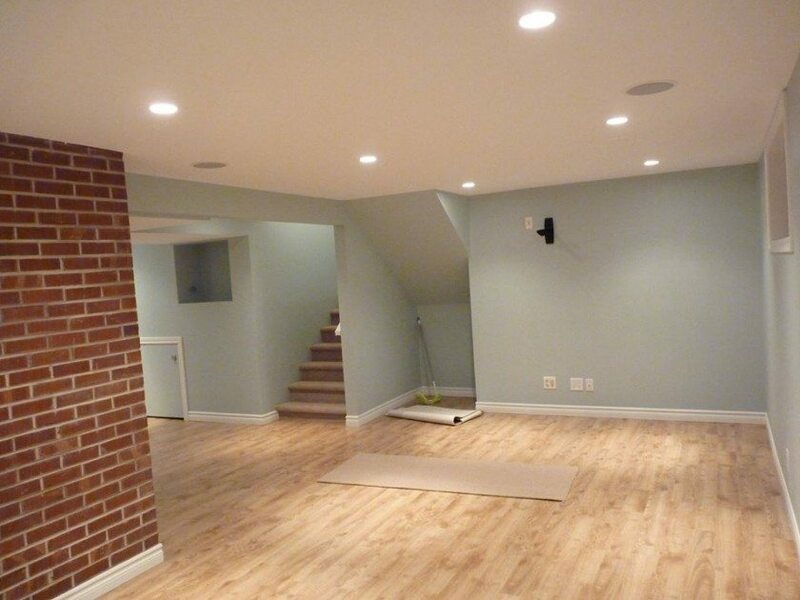 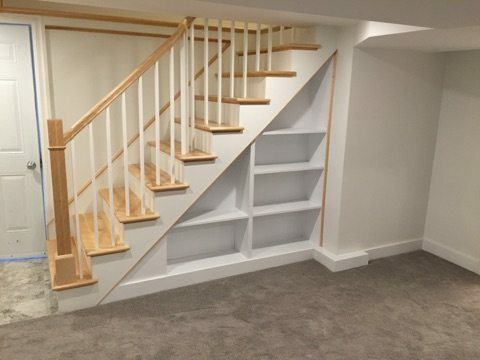 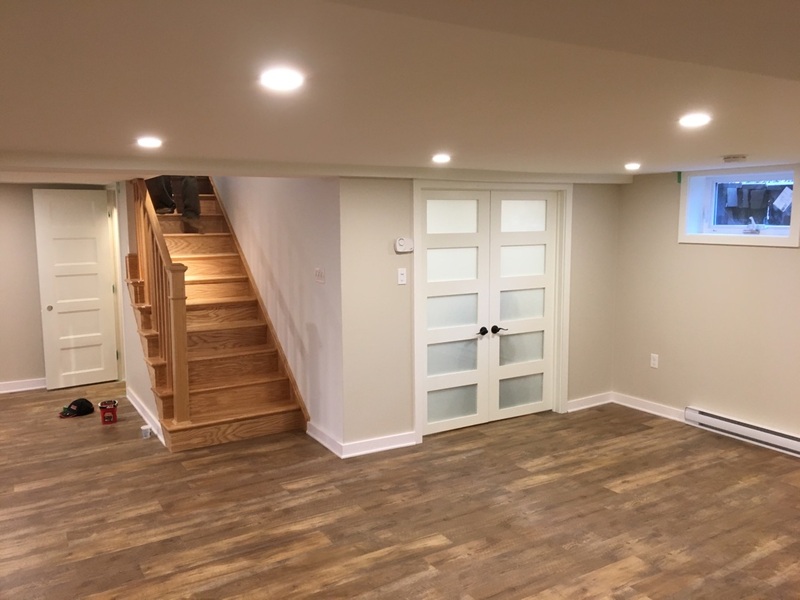 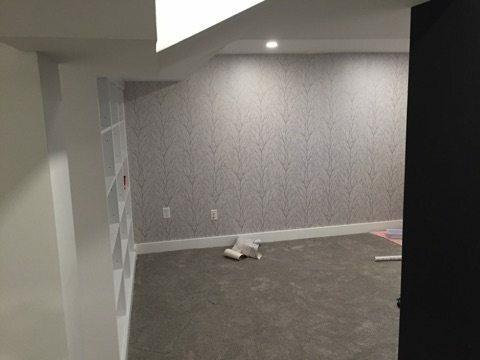 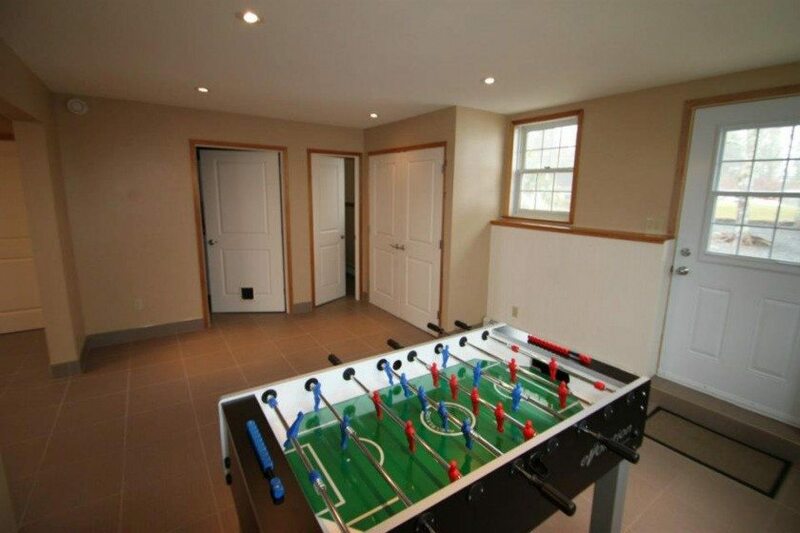 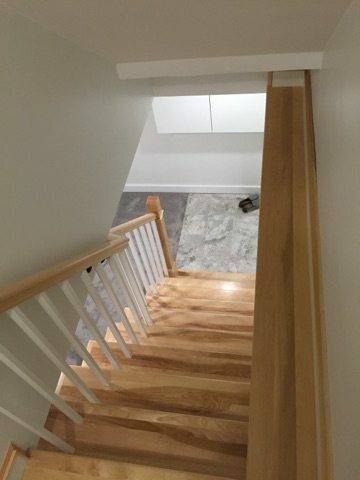 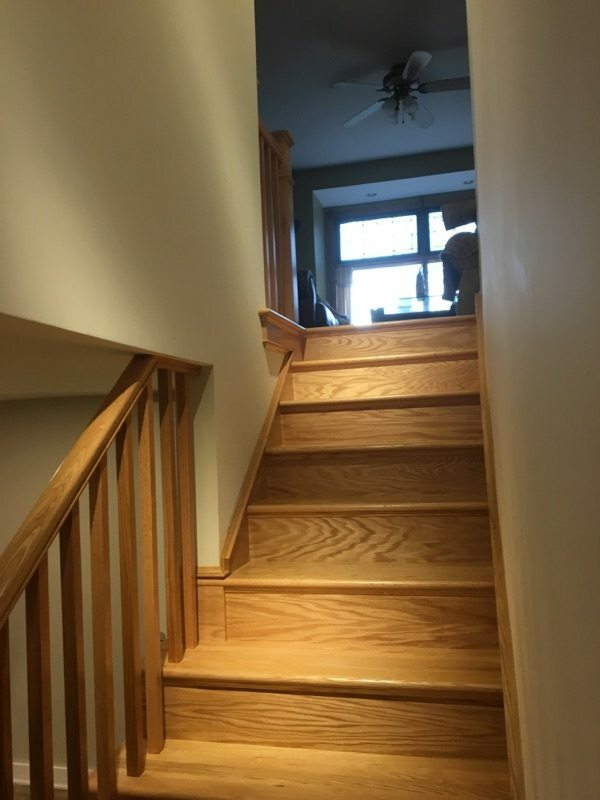 Basement renovations are a great way to increase the square footage of your living space. 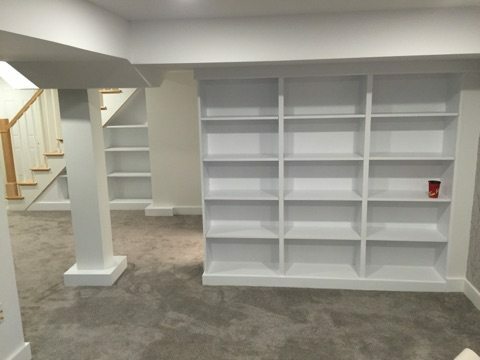 Maybe you need an extra bedroom, a games room, a wine cellar, more storage or a man cave with a surround sound entertainment system! 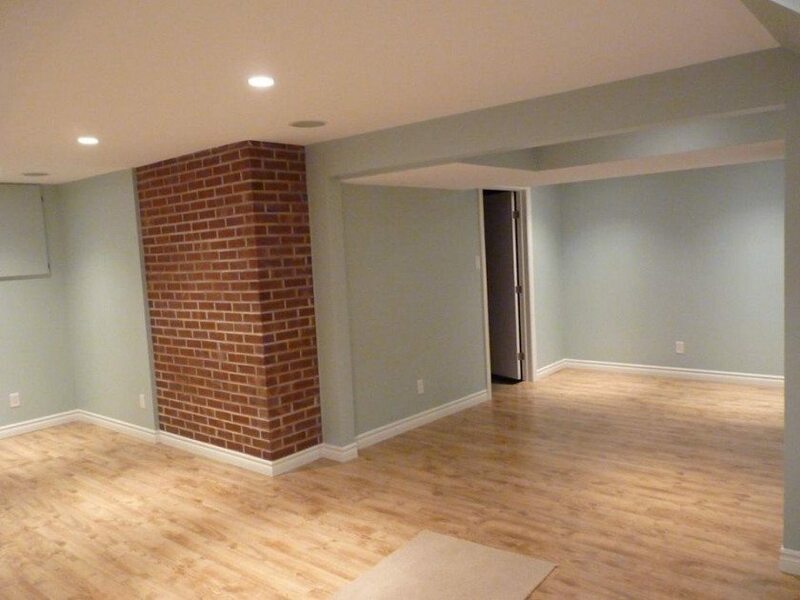 If you can imagine it, Monk will build it. 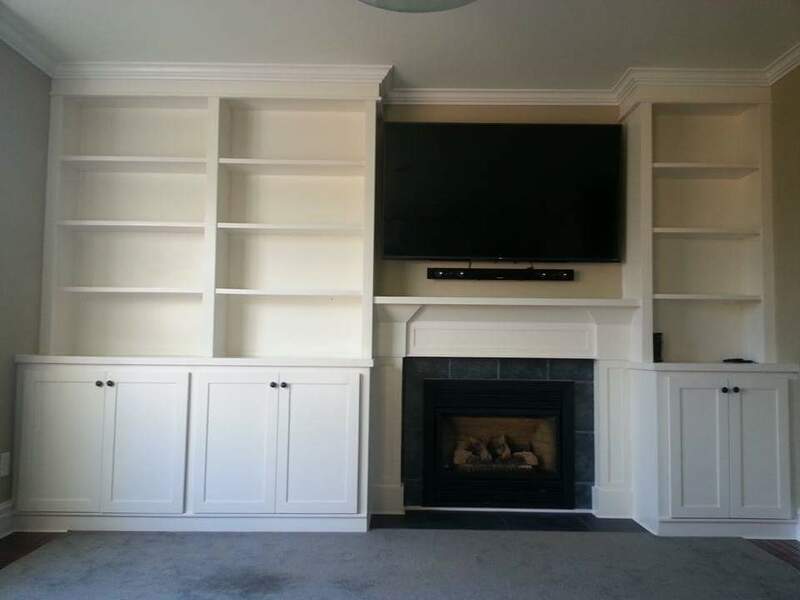 They’ll help you get the extra space you’ve been wanting and customize it just for you.